Agriculture equipment industries facilitate global production and help feed vast populations. Technology in agriculture is ever-changing and ongoing. Research and development focusing on farm engineering and equipment are important to producers and industry. Ctrine can help you consolidate and enhance your market presence through innovative engineering and cost-effective solutions for equipment in the agriculture sector. Our solutions range from concept design to a complete product lifecycle management. 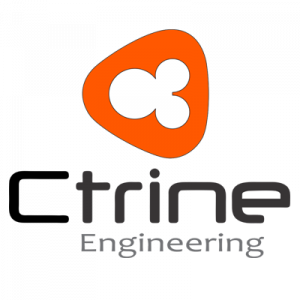 Products that are addressed by Ctrine include Harvesters, Combines, Balers, Tractors, Planters, Sprayers, Mowers, Stackers, Diggers & Conditioners etc.